The 15.6” CitySmart EVA Pro Checkpoint-Friendly Backpack delivers device protection and intuitive organization in a streamlined design. With a structured urban look, convenient features, and protective details, the CitySmart EVA Pro Checkpoint-Friendly Backpack fits the way you work. 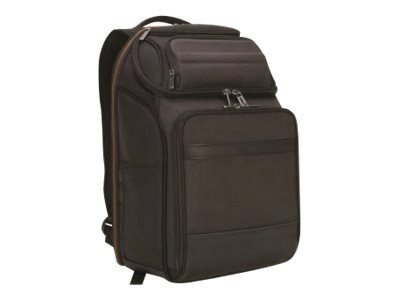 Accommodates notebooks up to 15.6"
Semi-rigid, impact-resistant top pocket, made with EVA material, provide an added level of toughness and protection for your accessories.